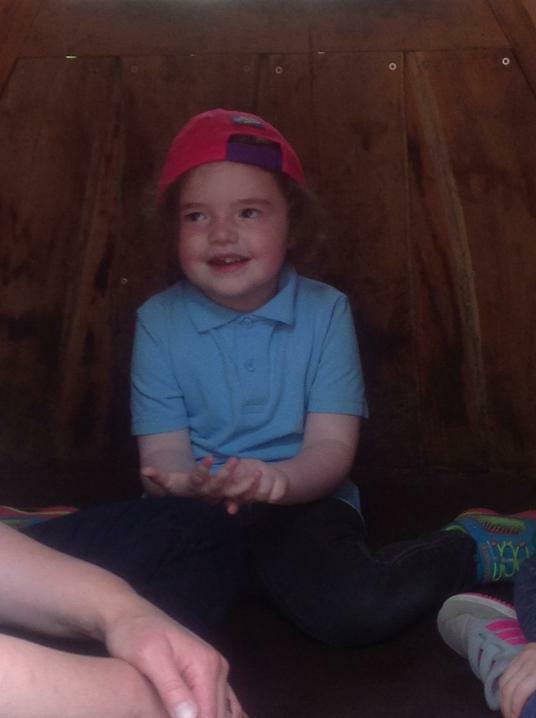 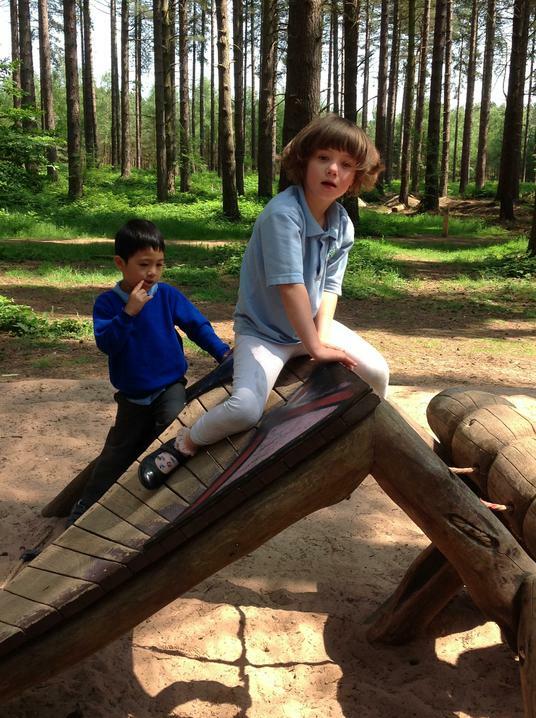 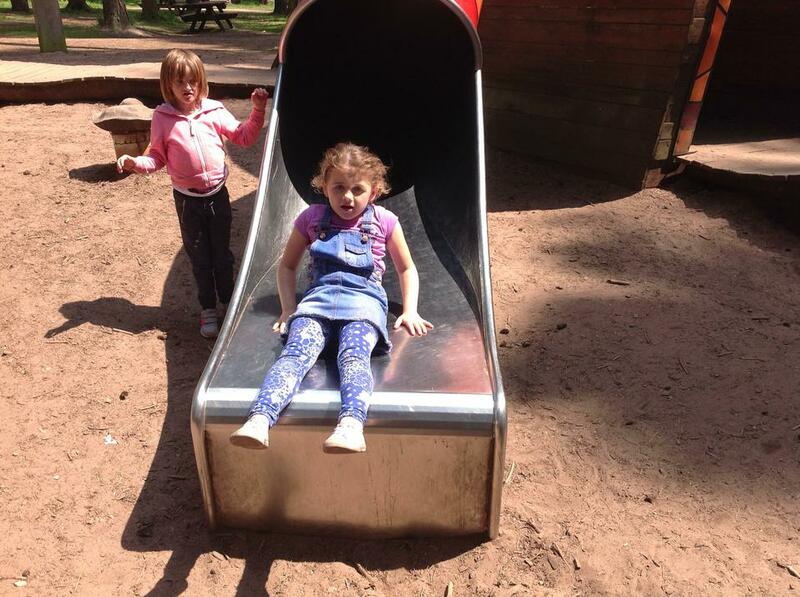 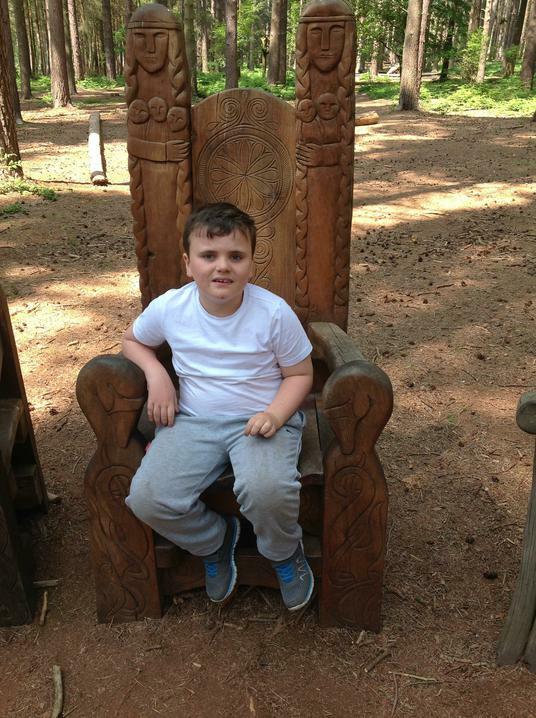 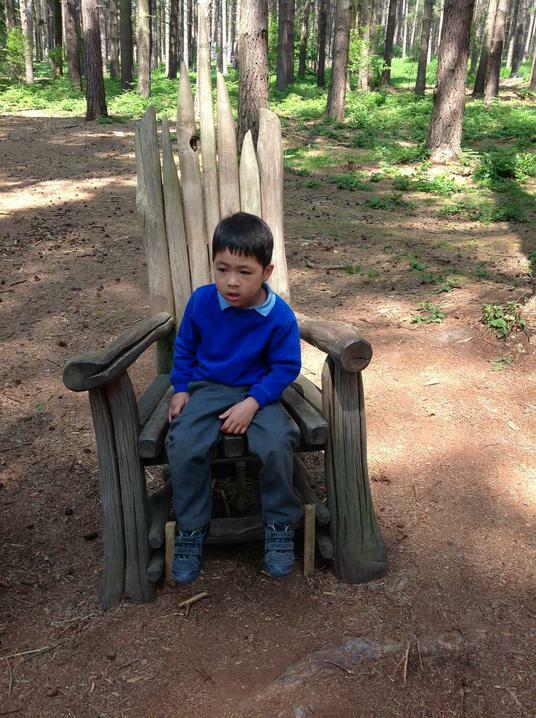 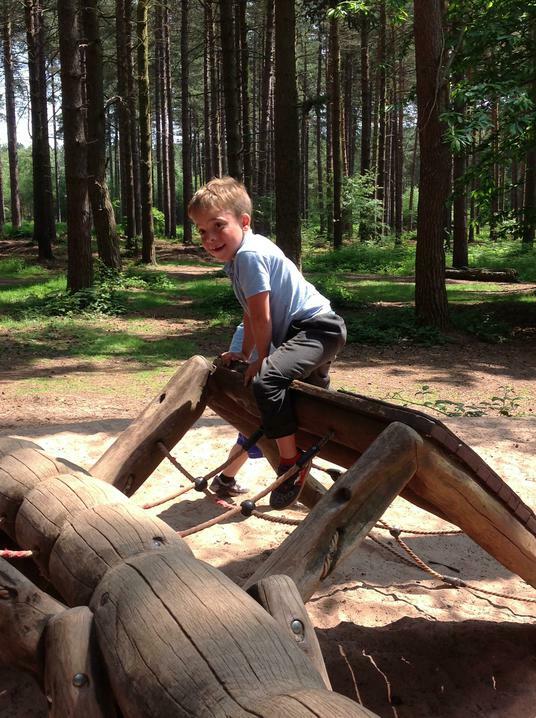 On Wednesday 8th June, Class 1 and Class 2 visited Sherwood Pines to explore the outdoors. 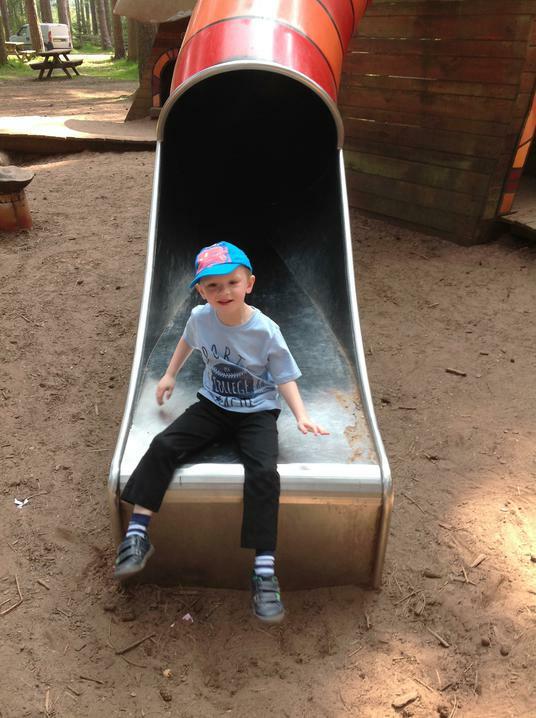 The group spent the day exploring the woods, having a picnic and playing on the park. 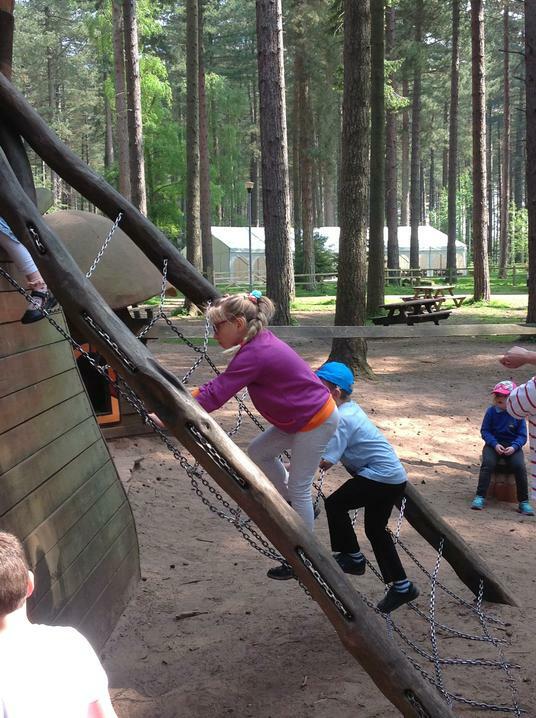 The students collected pine cones to use in future Forest Schools activities and for their math's lessons. 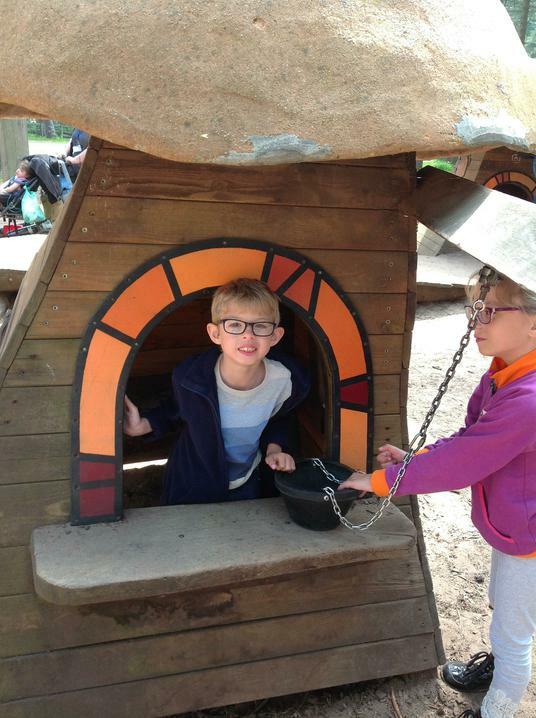 They also hunted for bugs and viewed them in their bug finders. 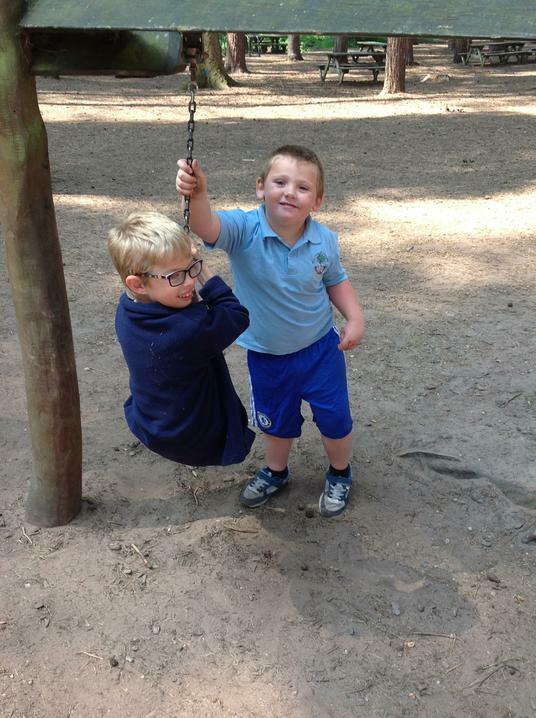 They learnt all about the creepy crawlies they found and then safely returned them to the wild. 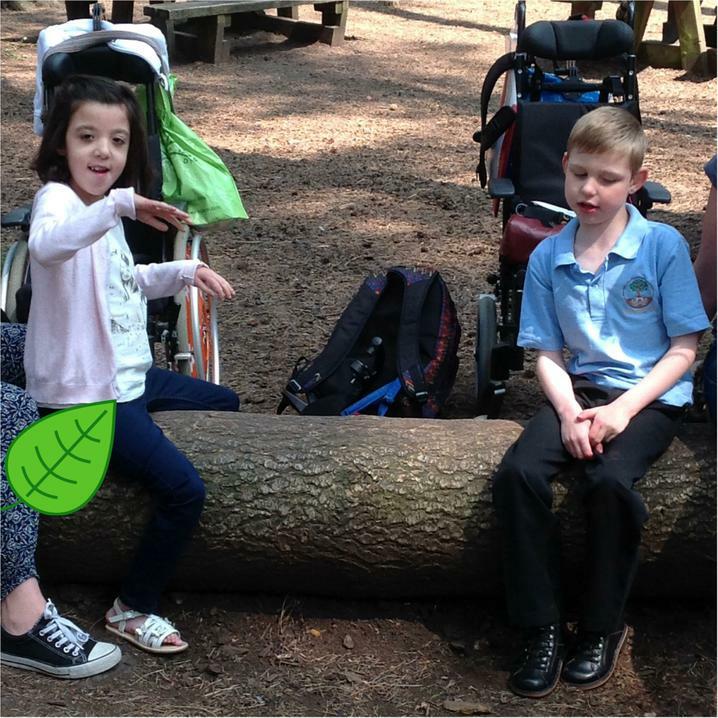 The students had a fantastic day and are looking forward to making decorations out of their pine cones.